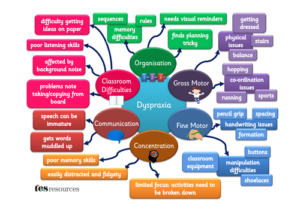 Thanks to Dyspraxia/DCD Ireland, I will be speaking about dyspraxia, a motor co-ordination difficulty that affects learning and many other aspects of a person’s life in the Waterford Teachers Centre, Newtown Road, Waterford on Tuesday the 29th of November at 7pm. This entry was posted in News on November 22, 2016 by Karen Power. TOGETHER WE CAN RAISE €10,000 for Feileacain (Stillbirth and Neonatal Death Association of Ireland) and Sands NI (Stillbirth And Neonatal Death Support) in Northern Ireland. 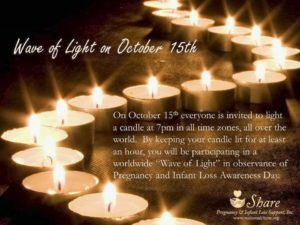 As many of you are aware, I have been invited by SANDS NI to Belfast to highlight International Pregnancy & Infant Loss Awareness Week and to light the candle for the International Wave of light Ceremony on the 15th of October at 7pm to send a light across the world for one hour. This entry was posted in News on October 1, 2016 by Karen Power. This entry was posted in News and tagged International Wave of Light Ceremony on September 29, 2016 by Karen Power. 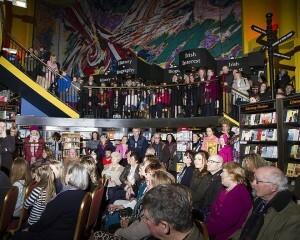 Thanks to all you readers out there, news of Butterfly Barn & On Butterfly Wings series is spreading. 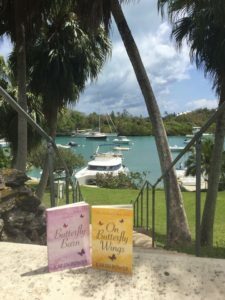 Here’s a pic from Jennifer Murphy Coady who even brought her copies into The Bermuda Bookstore and the manager ordered copies of both books. They sold out and ordered more. It’s more than I could have dreamed! 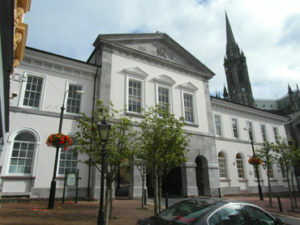 Now I am being invited to give library talks around Ireland and my next stop is Cobh Library this coming Saturday. What a beautiful building! This entry was posted in News on July 20, 2016 by Karen Power. 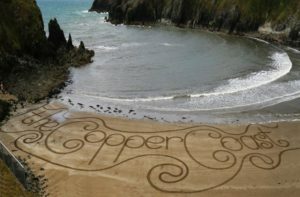 My hope is that the Three Sisters (Waterford, Wexford & Kilkenny) will win the bid to be European Capital of Culture 2020. Our beautiful South-East has for too long been Ireland’s hidden gem. So many people like Sean and Miranda Corcoran who recently celebrated the 3rd Anniversary of “Words At the ArtHand” in their beautiful custom designed Art Centre on Waterford’s fantastic Copper Coast, have committed a lifetimes work to arts and culture in the South-East region. This entry was posted in News on July 14, 2016 by Karen Power. I met a wonderful group of ladies who invited me to Clodagh House, a beautiful old house in the village of Portlaw, Co. Waterford where I hosted the very first Butterfly Barn Experience. In my imagination Butterfly Barn is a place where people come to rediscover their strengths, try out new things, and have fun. Since I don’t have a physical place, I thought why not bring the concept to other venues and low and behold it happened. This entry was posted in News on April 3, 2016 by Karen Power. This entry was posted in News on December 29, 2015 by Karen Power. I’m so delighted that the Mayor of Waterford City and County, Cllr. 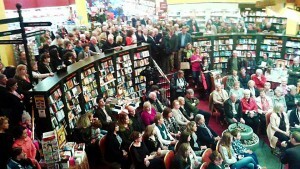 John Cummins will be launching On Butterfly Wings on Friday the 27th of November at 7pm in The Book Centre, Waterford. I will also be signing copies in Eason Dungarvan on Saturday the 28th of November from 2pm, love to see you all at some point over the weekend. This entry was posted in News on November 24, 2015 by Karen Power. Angels My By Side – inspired by Jessie’s Story in my novel, Butterfly Barn. Jessie’s character goes through pregnancy loss and the ensuing grief that comes with it. I wrote this from my personal experience. I hope it helps others who are travelling this sometimes very lonely road. This entry was posted in News on June 23, 2015 by Karen Power.